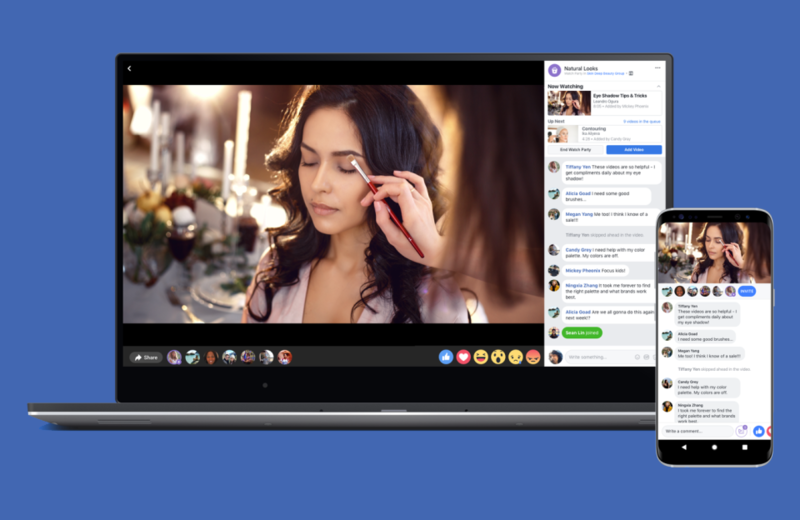 Facebook Watch Party is one of the most innovative features introduced by Facebook that allows the Facebook groups to watch pre-recorded or live videos together. Now, group admins can hold a live screening or present pre-recorded videos to the viewers. 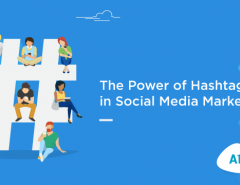 The company planned to announce this feature because Facebook has the most daily active users compared to other social networks says Global Social Media Research Summary 2018 report. Hence, Facebook has rolled off this feature to push active content consumption and build engagement among a group. 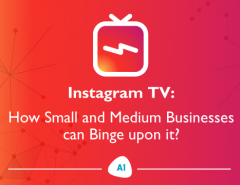 Today, this feature is much adored by Facebook users as it allows viewers to connect and share experiences while watching a video together. Introduced in January 2018, the Watch Party feature has been through several testing procedures in the past few months. In the initial stage, there were a few limitations of this new Facebook feature. Firstly, a Watch Party was ideally launched to plan videos inside a Facebook Group. However, while introducing the feature, Facebook announced that it would allow the parties to take place outside of Facebook Groups and on Facebook Pages too. Secondly, users can only add Facebook-hosted videos to the queue. One can’t add content from YouTube or other video streaming websites. Lastly, you can’t create the watch party on mobile yet, group members who are viewing from a mobile device can comment and react accordingly. But today Facebook did away with all its limitations and has emerged as one of the best means for individuals as well as businesses to communicate with their audience even outside their group. Ability to co-host thereby enabling others to add videos. Crowd-sourcing that lets participants suggest videos to the host. Erin Connolly’s (Product Manager at Facebook) statement reveals that this networking giant has plans to emerge as the most significant competitor for Google’s YouTube. Facebook Watch Party is a free and easy to use feature. Listed below are 5 steps on how to arrange the party successfully. The initial step is to find out whether you can host a watch party or not. When you find the option open the page for your Facebook group on the desktop and start a posting new video. Facebook offers the Watch Party option among the other options such as Photo/Video, Poll, and Live Video. While sharing a series of videos on a particular topic write it down in the description box and announce in the group when you plan to host the party. Your information will help group members to decide whether they would be interested or not. After choosing the video source, a list of your uploaded and viewed videos will appear depending on which option you want. The next step is to select the first video which you plan to play for your group to watch and then click the Play Now button (in blue) to start it. The video thus begins playing immediately at your watch party. You can also add other videos to queues by clicking on the Play Next button and Add to Queue button. The feature also allows you to invite more viewers to join your watch party. Choose which group members you want to invite to your party. Invite your group members by clicking on the small avatar circles seen on the left corner of the panel. The process is to hover over the avatar to look at the guests’ name. When you send an invitation, the guest will receive Facebook watch party notifications and join you if they desire to do so. After you add videos, you can chat with the viewers simultaneously. You’ll find options in the watch party playlist to add more videos. Viewers can comment and react in real time as all of you watch a video together. To close the watch party, there’s an option of End Party on the right side of the panel. When the watch party ends a message appears to denote that the watch party has completed. After the watch has ended although you can see the attendees you can’t see any comments. The trick is to ask the people to share messages with you privately. This is because the comments won’t be available later for reading. With videos being a significant part of the marketing strategy, it has become essential to find effective platforms to share the same with the prospective client. Undeniably social media channels are the best mode of communication that help to share videos. Hence, the global launch of Facebook watch party group means a lot to the business fraternity. With people watching a particular video together in real time enables businesses to engage more consumers during webinars or other events etc. Facebook Watch Party is designed to initiate a more social experience among the viewers. Watch Party is becoming increasingly popular today amongst business groups as well as individual users as this feature has been enabling users to find out common interests of their group members and eventually tailor the watch party to suit the group members’ collective needs. With Facebook watch party you can interact with your group members conveniently. Moreover, it offers an excellent opportunity to seek your viewers’ opinions on your brand and ask for comments to improve your brand ideologies further. 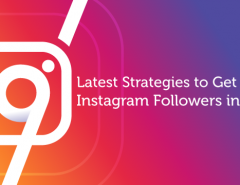 The feature offers limitless potential to the users to build a long-lasting connection with their clients or followers. 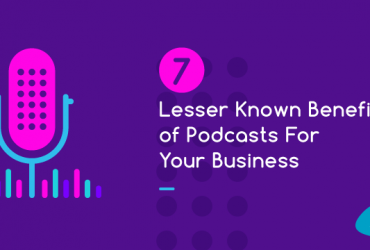 It’s one of the proven ways to promote your brand or business. Get amplified social media exposure for your brand with a sound digital marketing campaign managed by the experts. At A1 Future Technologies, we take care of all the branding and marketing needs of a brand backed by the support of our 200+ in-house experts and their resourceful hardwork. Let us manage your digital footprint with a unique creative approach. 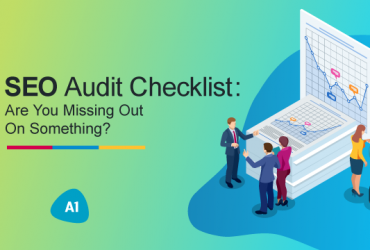 Previous Article SEO Audit Checklist: Are You Missing Out On Something?